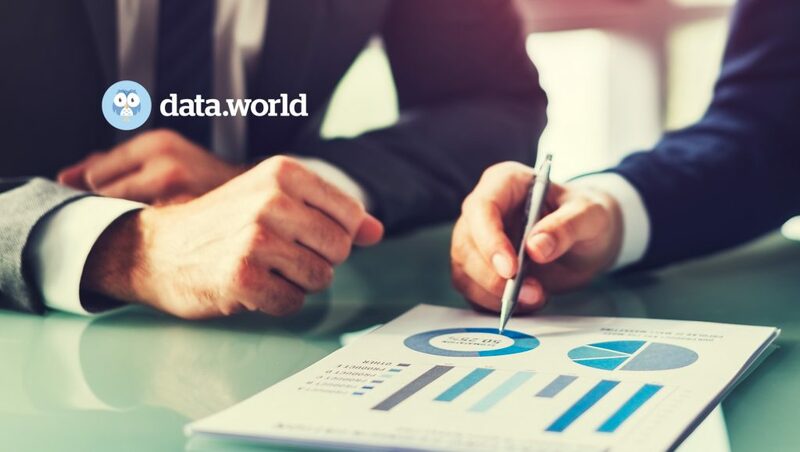 data.world announced an intuitive, secure enterprise version of its widely-adopted modern catalog for data and analysis. Powered by patented technology and backed by the semantic web, data.world empowers both technical and non-technical team members to contribute to and benefit from data-driven insights to make better business decisions. While many companies are investing in data-driven decisions, their progress is incremental because it focuses primarily on further empowering advanced data users. But data’s value truly starts to multiply the minute every employee can find it, understand it, use it, and contribute their unique knowledge. data.world’s modern catalog for data and analysis is designed to break through this bottleneck. Organizations like RARE, a global nonprofit with offices in 8 countries, are using data.world’s enterprise data catalog to eliminate the complex learning curve of traditional data work and quickly enhance data’s value for more teams and a wider array of business problems. One of the world’s largest financial services companies uses data.world to ensure their knowledge base aligns with actual business use cases and definitions from the field, keeping data consistent, in context, and immediately useful across teams. Leading analyst firms cite the growing importance of making data and context more accessible. data.world is uniquely designed to make data work more inclusive to both technical and non-technical professionals.”With data.world, we can easily place data into the hands of local newsrooms to help them tell compelling stories. Our data journalists have made it clear that using the data.world platform significantly boosted productivity,” says Troy Thibodeaux, Interactive Newsroom Technology Editor at the Associated Press. Questions, suggestions, and contextual insights from domain experts and non-technical team members all enrich the value and applicability of data. As businesses add more data and people, the foundation gets stronger, and the delay between question, analysis, and action is reduced. “Our customers have documented 80% increases in efficiency, completing data work faster than they ever had before,” reports Brett Hurt.When data travels hand-in-hand with context and analysis, more people can use it to surface business insights faster and with greater accuracy. Along the way, teams build data literacy and establish best practices to improve their work, including reproducible analysis. Businesses increase the potential and value of data with data.world’s patented technology. Federated queries instantly join and explore data freely, regardless of source or file type, and semantic models align the entire business on key concepts and definitions. As teams work, the knowledge graph gets smarter, automatically capturing relationships between data, analysis, and insights that inform future data work. data.world’s enterprise offering builds on years of supporting the world’s largest collaborative data community. With contributors reflecting many skill sets, geographies, and use cases, data.world’s community has uniquely primed the platform to support complex enterprise data initiatives. Enterprise customers also have free, secure access to rich data from organizations like the US Census, data.gov, and more, ensuring deeper, and more trusted analysis.